A quality education starts with Elementary Blueprint. We share the best elementary education resources available today — to give all learners an equal opportunity to participate in the future. As teachers, it can be SO HARD to find the time to stay on top of the latest trends and tools to improve our instruction. We all want to give our students the best, but we have SO MUCH on our plates in a modern classroom. Just keeping up with the day is a lot, so unless someone brings a new resource to our door, we may not be able to take advantage of it for our learners. That’s why we’re here. As parents, we've all been on the side of feeling we’ve missed an opportunity for our child. The "If only we would have known" and "We made that mistake with our first child" statements come often. 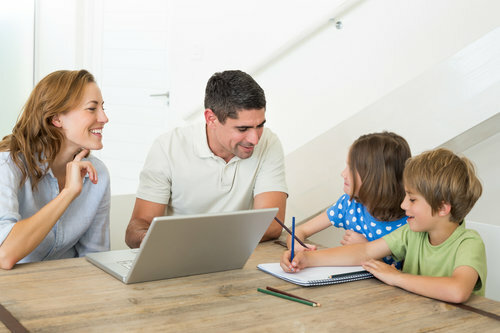 Increase your child's chances for academic success with our custom blueprint and feel comfortable knowing you're doing enough being connected to our research-based resources to help at home. Welcome to the ultimate resource hub for young learners. We can’t wait to connect you with the quality elementary education opportunities we believe in and get your feedback in our online community. 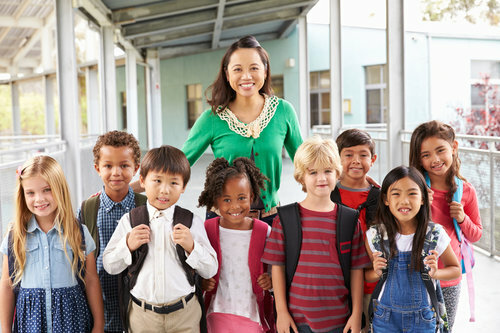 Our website is built to be the easy button to make student success attainable and possible for any child pre-K to grade 6 in and out of the classroom. We are teachers working to help teachers and families improve the success of the whole child. We believe that having the knowledge of and connection to the best learning tools will enhance students' likelihood of academic success. 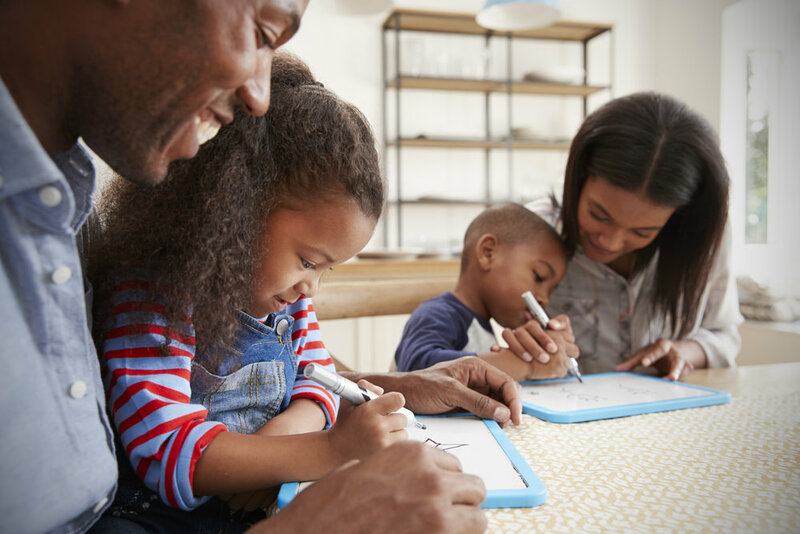 We focus on teachers and families who want to help young learners prosper by “being in the know” with current research and resources. While talent is equally distributed, opportunity is not. This is your chance to help your child have the best opportunities available for today's learning. Join our community today.